Is There a Recession Ahead? It’s been a long time since the Great Recession and during that time the R word hasn’t been mentioned much. Until recently, that is, when all of a sudden the yield curve became inverted, which has oftentimes presaged a recession. Should we be concerned? And what is an inverted yield curve? 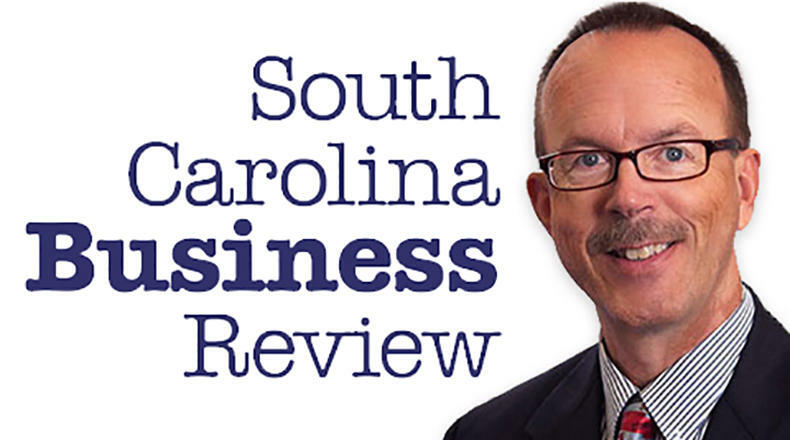 Mike Switzer interviews Bruce Yandle, Dean Emeritus at the College of Business & Behavioral Science and Alumni Professor of Economics Emeritus, both at Clemson University. He is also the Distinguished Professor of Economics at George Mason University’s Mercatus Center which publishes his Economic Situation Report.